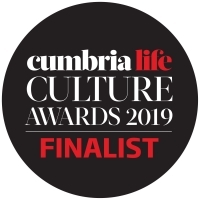 Rosehill is delighted to have been named as a finalist in the Venue category of Cumbria Life magazine's 2019 Culture Awards, which recognise the achievements of arts and culture in the county during the past year. We're hugely grateful to everyone who continues to support the work that we do, both in the theatre and The Green Room restaurant. 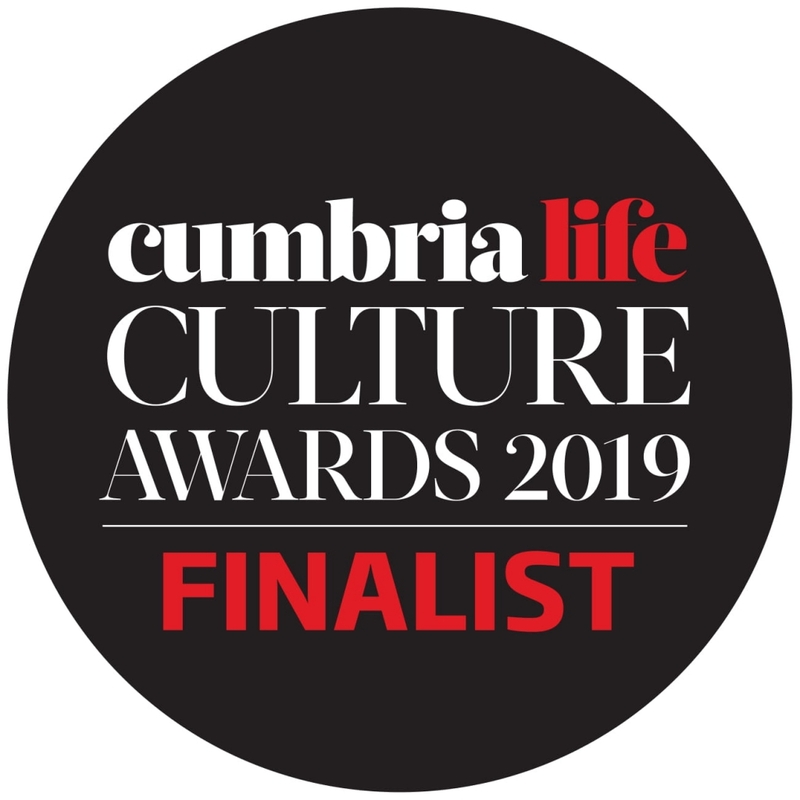 There are many great venues, performances and projects shortlisted for the various categories in this year's awards and we feel privileged to be one of them. We wish everyone the best of luck for the announcement of the winners next month. In the meantime we're keeping everything crossed!